Over the past several weeks we have provided an extensive individual breakdown for all of the major Oscar categories. 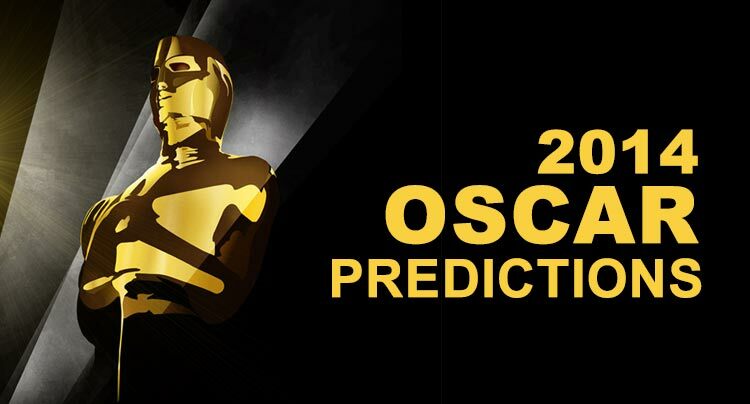 Today we have compiled our 2014 Oscars Predictions on a convenient one sheet for you, along with links to our previous analysis. 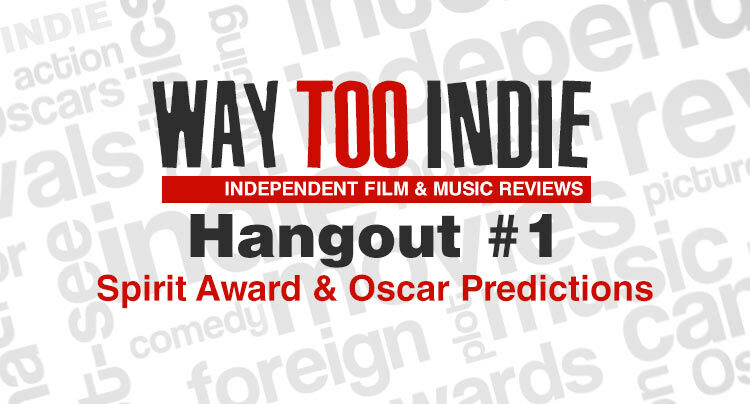 Oscar night is right around the corner, so be sure to tune in to see how well we predicted. 86th Academy Awards will air March 2, 2014 at 7 p.m. ET on ABC.